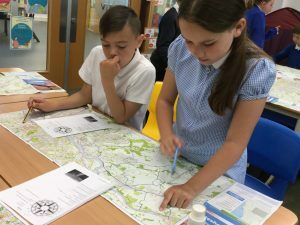 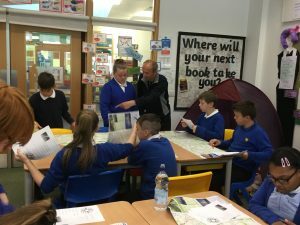 Year 6 worked with Marcus to improve their mapping skills. 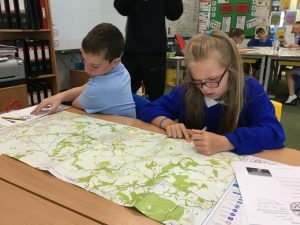 They learned how to use grid references and scales to plot a route. 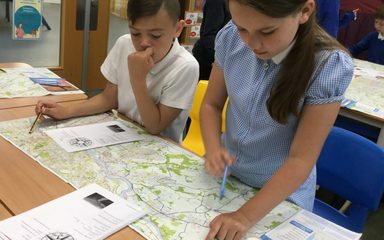 Marcus was very impressed with their attitude and map skills.